Because when you’ve seen one beach, you’ve seen them all, right? 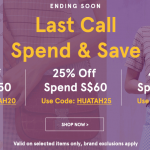 There’s no denying that Singapore doesn’t have all that much land space, but we promise you that there are some pretty great hideaways that make amazing picnic spots. Oh, and the best part? They’re super Instagram-worthy, too. Ready for your comments section to start flooding with countless variations of, ‘where is this?! ?’ We know we are! Located in the heart of Punggol, The Plaza at Waterway Point comprises of several large acres of grassy fields (fake, of course) overlooking a stellar view of the Punggol Waterway Park. Kick back and relax with a sandwich or two, or check out whatever performances or installations they have on hand. It is a particularly popular spot for community events such as Christmas tree light-ups and movie-themed activities, so we guarantee that there’s always going to be something pretty #ootd-worthy to marvel at every time. 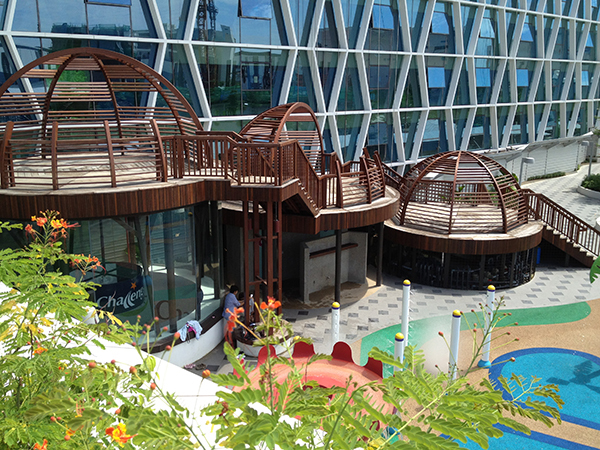 Our favourite picnic spot, though— or at least a place to perch and rest— is the tree-house trail leading down to the kids play area. The beautiful dome structures make for great photos, and is a nice place to relax when it isn’t too crowded with excitable kids. 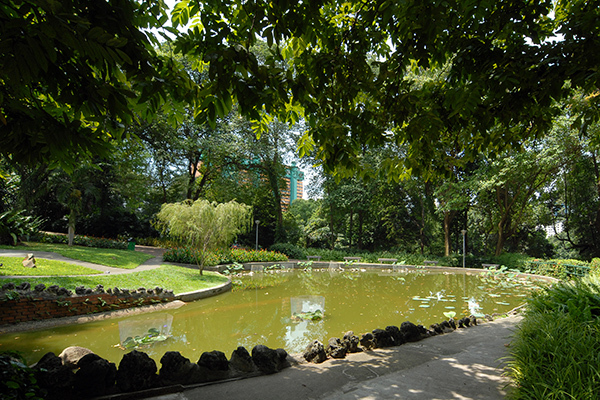 This quiet park can be found tucked away in a quieter corner of Chinatown, with it being built around a reservoir on the top of the hill. Relax along the many benches found throughout the park, or lay out a picnic mat by the shaded huts. 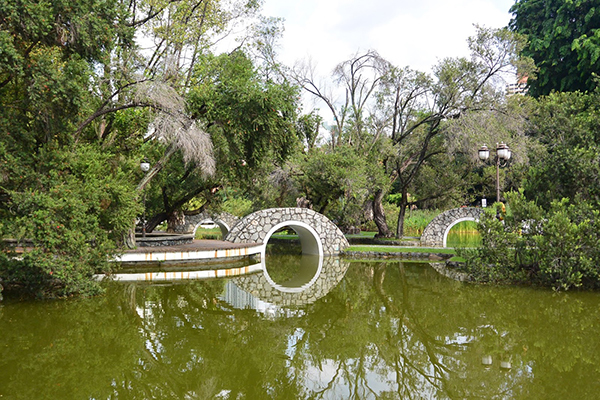 The lake with numerous lotus plants and the many Tembusu trees surrounding you just adds to the serenity factor, making it a perfect place to catch a quick nap as well. 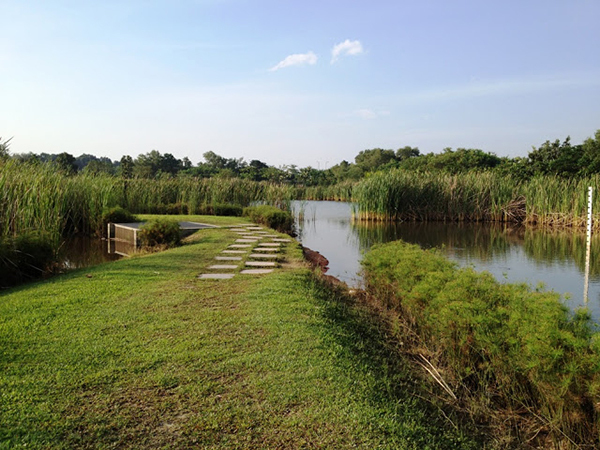 While the Sungei Buloh Wetland Reserve isn’t exactly a hidden spot to most Singaporeans, it definitely is a more unconventional spot for a picnic. Plop down along their many huts, benches, and rest-stops that resemble architecture marvels for a picnic, and get a few pictures while you’re at it. Who knows? 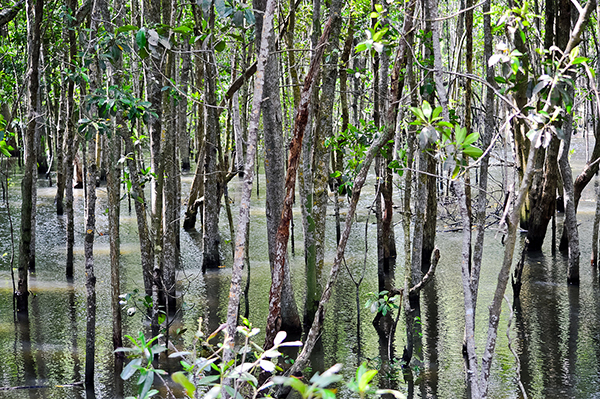 You might even spot a few interesting riverine species, such as water monitors, mudskippers, and even estuarine crocodiles. A picnic with a view? No doubt about it. 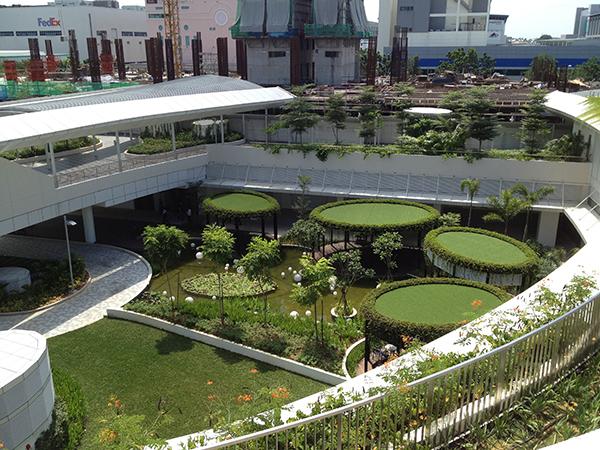 A lalang field?! 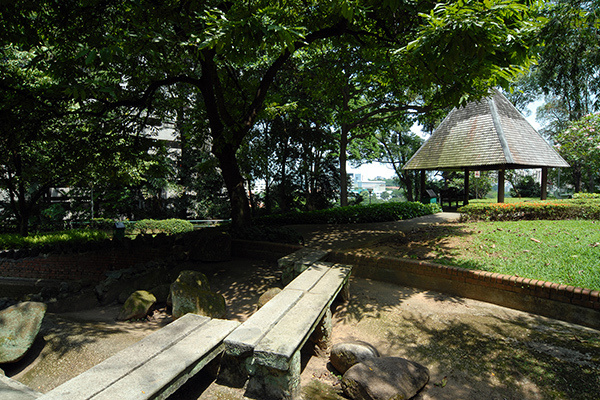 Yes, you can find one (actually, several, but we digress) in Singapore, and they make amazing picnic spots. This specific one in Tuas also supposedly has much shorter lalalangs as compared to the ones found in Punggol, so you won’t have to worry about them poking at your eye as you eat. We recommend that you wear proper covered shoes considering how you’re going to be walking through some prickly, branchy thorns, though! Looking for a beautiful sea view to accompany your picnic? 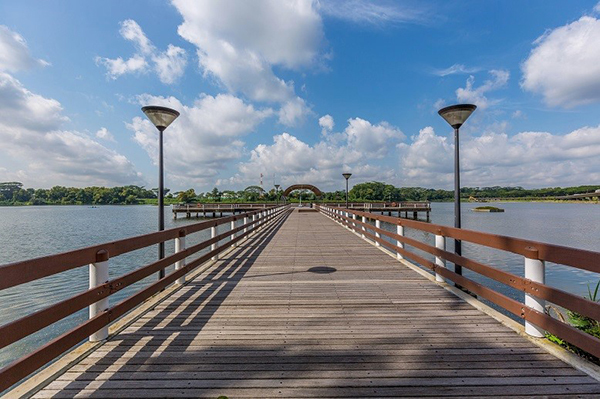 Then Lower Seletar Reservoir is the place for you. With lots of handy benches and rest-spots available, there’s no doubt that you’d be able to find one situated right by the gorgeous view to enjoy your meal. 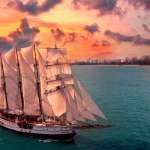 We’re told that the sea breeze is particularly strong, though, so make sure to bring some paper weights to keep everything from flying off in the breeze. 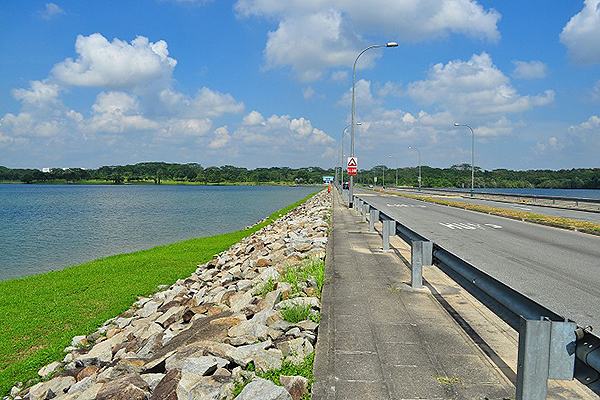 Yishun Dam was previously thought to be pretty inaccessible, but that’s not an issue now that there are bus stops situated just a two minute walk away. It offers an amazing sea view that you just can’t get anywhere else, and is growing to be a popular hangout spot amongst those living in the North. 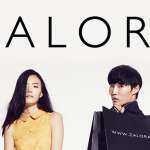 Make sure to visit before everyone else starts catching on! 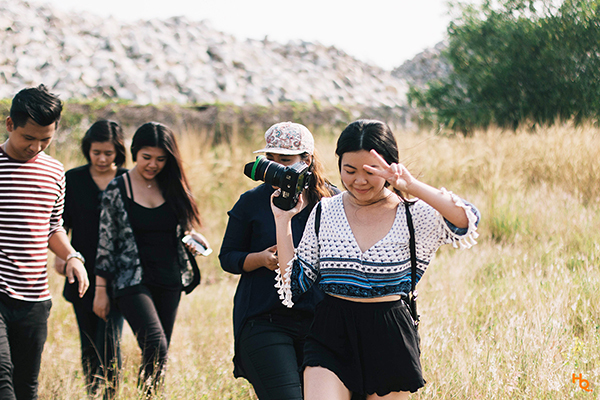 Known for their stunning sunrises and sunsets, Pandan Reservoir is a well-kept secret amongst the Westies. 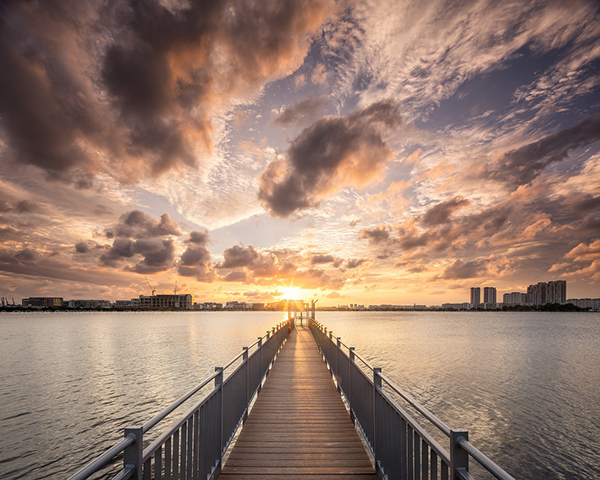 There’s a trail that you can follow along the edge of the water to enjoy said view, or simply flop down along the grassy patches by the water. With a glass of wine in hand and the sun sinking down beneath the horizon, you’ll feel as if you’re in a picture-perfect movie. Don’t forget to capture the moment for the ‘gram! 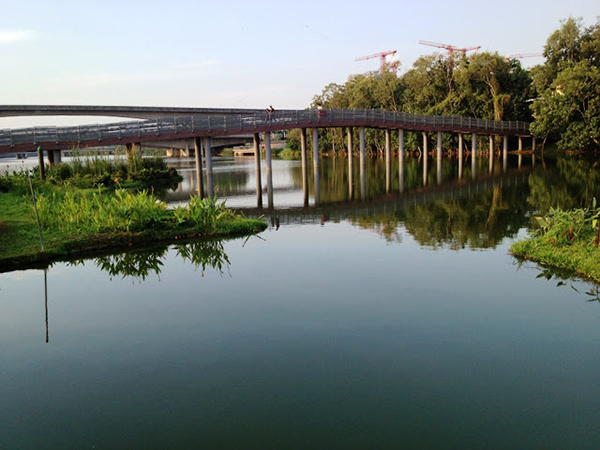 If you enjoy some peace and quiet with your picnicking, try out Sengkang Riverside Park. It may be a little hard to get to, but the clear water, swaying cat tails, and overall scenic vibe of the place is more than enough reason to head down. 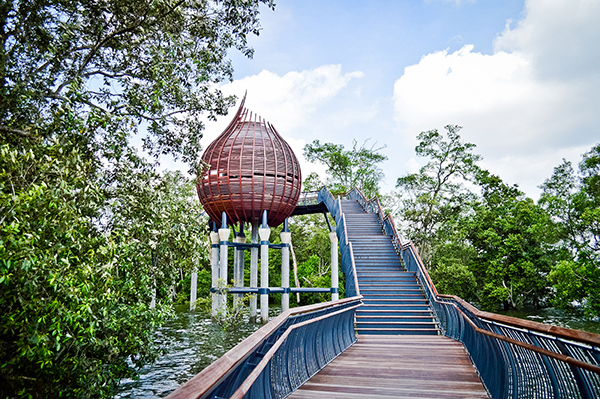 Oh, and the fact that they have an adorable mangosteen shelter structure over there, of course. Can you say amazing #ootd spot, or what? Opening hours: Mon-Sun: Open 24hrs. 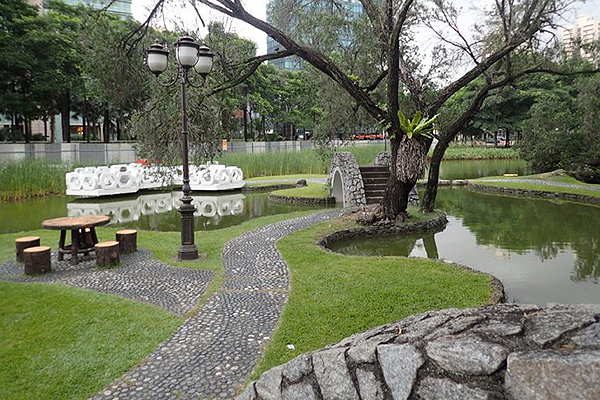 A setting right out of a K-Drama or scenic park in Singapore? We just can’t tell. 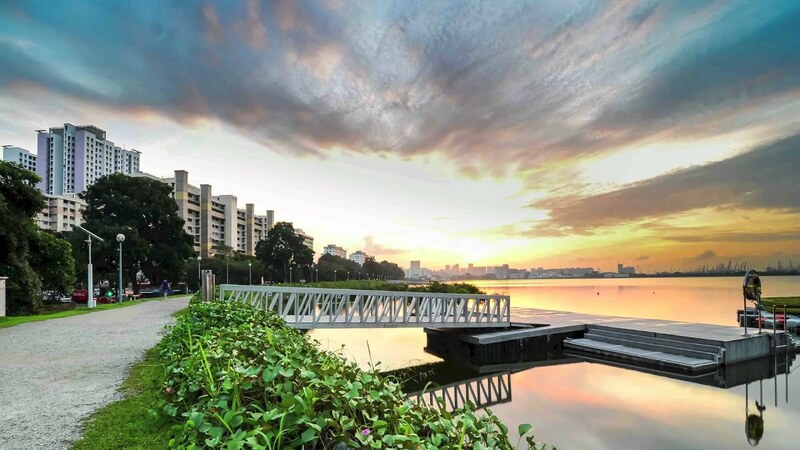 With a beautiful zen garden theme complete with bridges, clear waters, and lots of sitting areas to sit and relax by, Toa Payoh Town Park is a great place to swing by to live out your romantic drama fantasies. 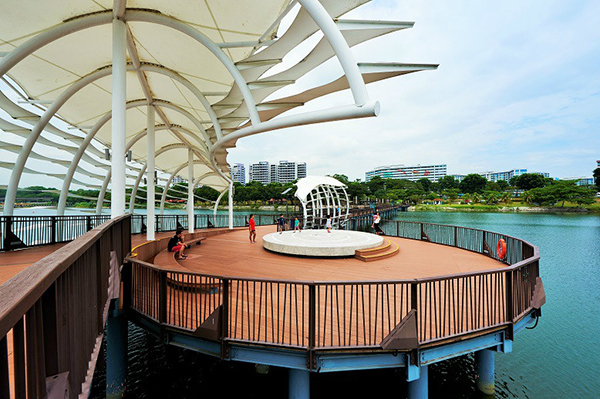 Guaranteed photo spot aside, it is also relatively quiet on both weekdays and weekends, making it a perfect lepak spot if you and loved ones are just looking to sit back, relax, and picnic. 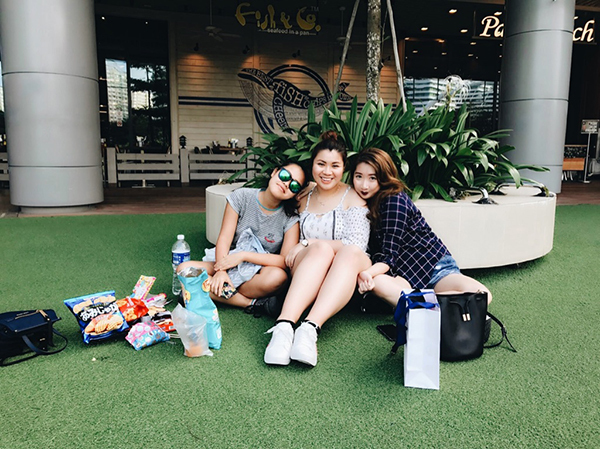 There are picnic options abound over at Woodlands Waterfront Park, from dining with a sea view or lazing around on their lush, rolling green fields. 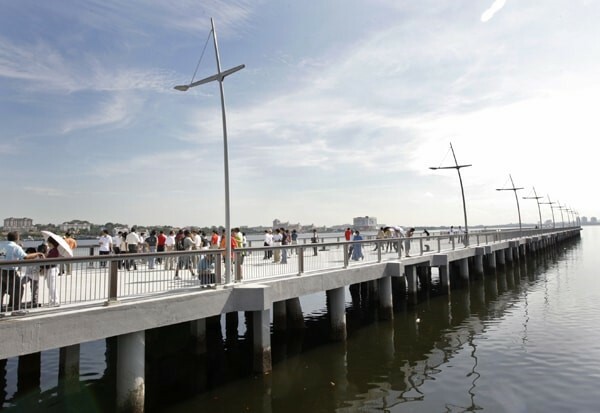 There’s even a 1.5km long water promenade, if you’re looking to catch a really fresh dinner. The area is still relatively quiet, except for the Adventure Playground which features crows nests and challenging obstacles for older kids and yes— even adults! Keep away from the area if you prefer a peaceful picnic.